Fancy earning vouchers to spend towards a holiday, a concert or a meal out? 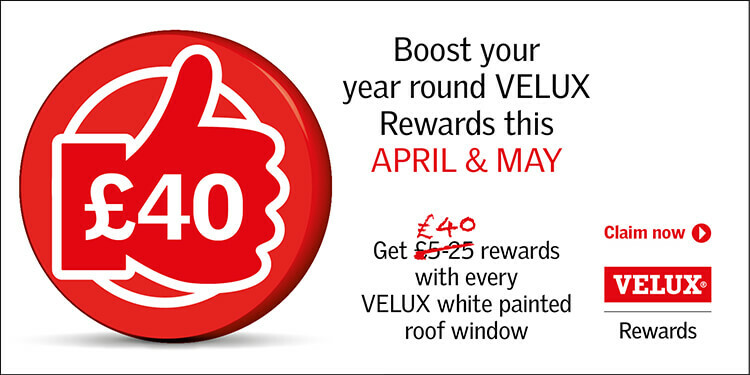 You can this April and May with VELUX rewards! 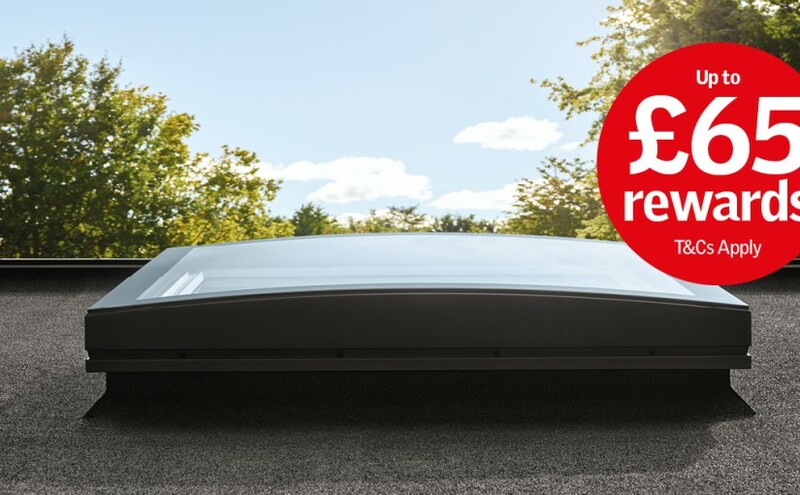 Earn £40 of rewards every time you buy a VELUX white painted roof window. Claim your rewards from top brand partners including M&S, Thomas Cook, Ticketmaster, Argos, Pizza Express, Curry’s PC World, John Lewis and Tesco. Visit the website for full T&Cs. 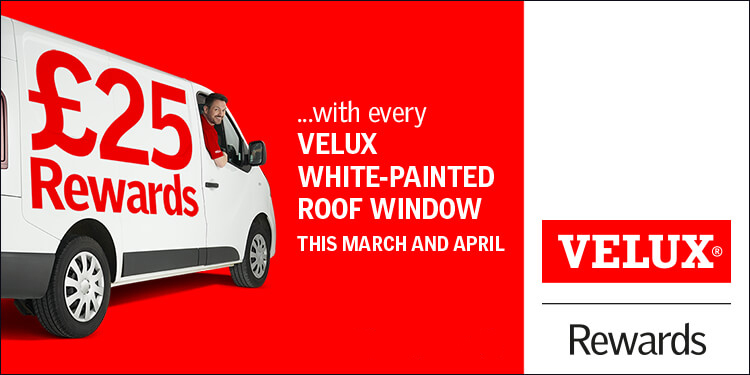 Velux products are available throughout MKM branches. 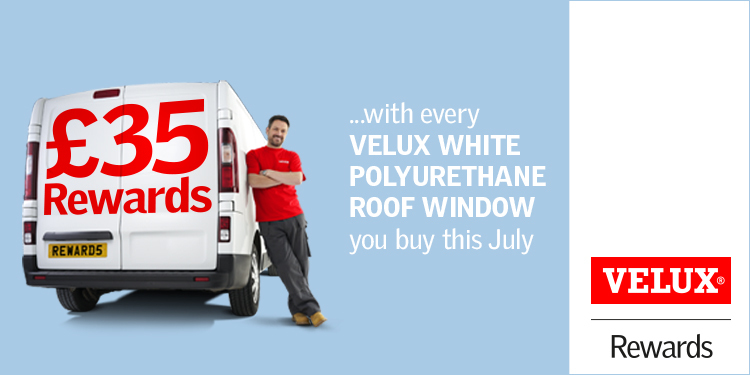 Why not visit your nearest branch and speak to our friendly team of experts? Previous Previous post: Why choose Vitrified Paving?